Step 1: Start with a square piece of origami paper with color side up, but if you only have regular 8.5x11 paper, follow these instructions to make a square sheet. Step 2: Position the paper like a square, then fold down a small strip from the top.... 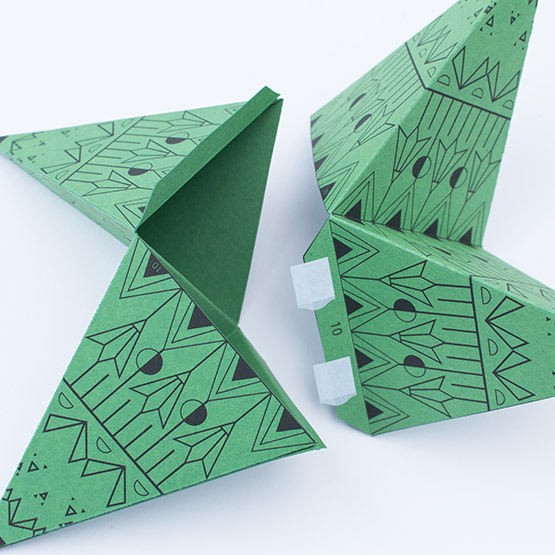 Step 1: Start with a square piece of origami paper with color side up, but if you only have regular 8.5x11 paper, follow these instructions to make a square sheet. Step 2: Position the paper like a square, then fold down a small strip from the top. The secret of how to make a star ornament that looks beautiful and intricate, but is surprisingly simple to make. 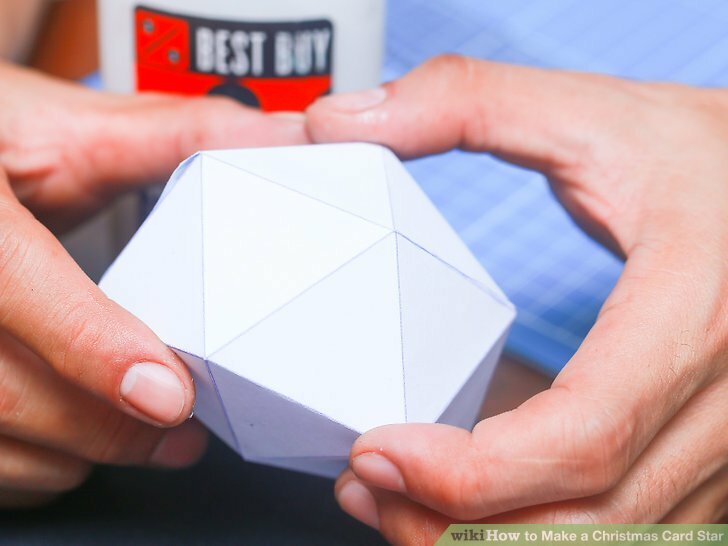 A homemade Christmas decoration your friends w... Making a paper frame for your star is a neat idea. 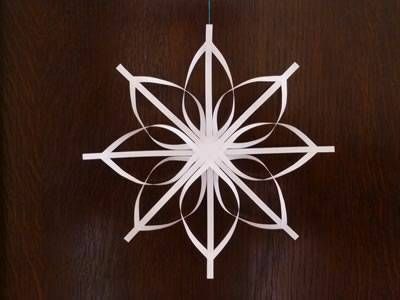 Glue the papercut star onto background paper to create a frame. Cut the edges of the frame with a pair of craft scissors to make wavy or zigzag edges. Add star quality to your table with these twinkly place holders, wrapped in twine so you can add your own name cards. This free step-by-step tutorial was first featured in our Christmas Makes book with issue 36 of Simply Sewing magazine. Step 1: Start with a square piece of origami paper with color side up, but if you only have regular 8.5x11 paper, follow these instructions to make a square sheet. Step 2: Position the paper like a square, then fold down a small strip from the top.